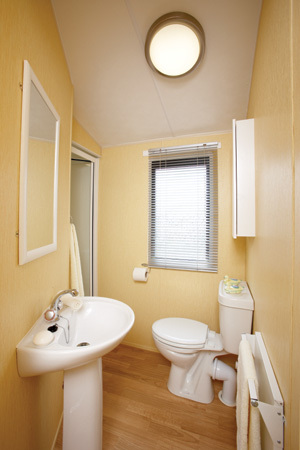 This pre owned 2 bedroom caravan is ideal for first time purchasers. 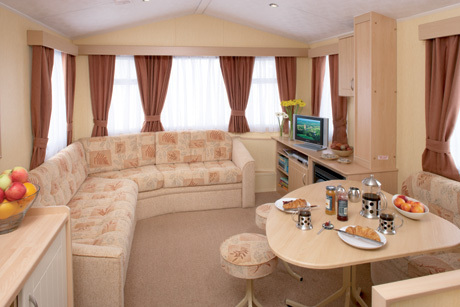 It has a large open plan lounge area with comfortable fixed seating as well as a fixed seating area for dining. 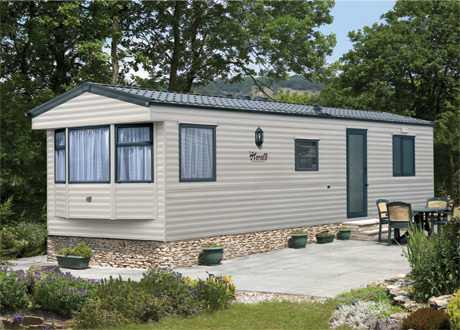 The caravan also comprises of Kitchen with a fridge-freezer ,gas cooker, bathroom with walk in shower, one twin bedroom and one master bedroom.